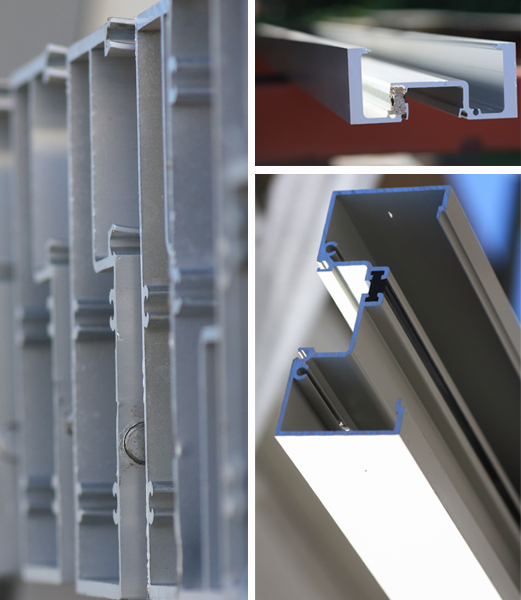 Located in Marysville, Washington, D8 Aluminum LLC (D8) designs and manufactures architectural and blast-rated aluminum windows, storefronts, entrances and curtain wall systems. We service both the architectural and commercial construction industry. Our experienced team is comprised of members who bring strong expertise and the ability to tailor our approach to meet the unique aspects of a client and/or project. Our goal: To exceed expectations through quality, service, innovation and efficiency. The spirit of the Company originated in 1976 as Herzog Aluminum. Now D8, with the experience and knowledge to design, fabricate and deliver a complete suite of architectural glazing systems, continues the Herzog product legacy. Our systems address the ever changing requirements for low, mid, and highrise commercial and federal construction. Our systems meet or exceed AAMA standards and are tested in accordance with NFRC and ASTM requirements. © 2013 D8 Aluminum LLC. All rights reserved.